You wouldn’t need to talk with me long to discover that I do not have a very broad knowledge base regarding cars. I know the basics – where the key, gas and windshield washer fluid go and this if it starts driving or sounding funny I need to have my husband check it out. 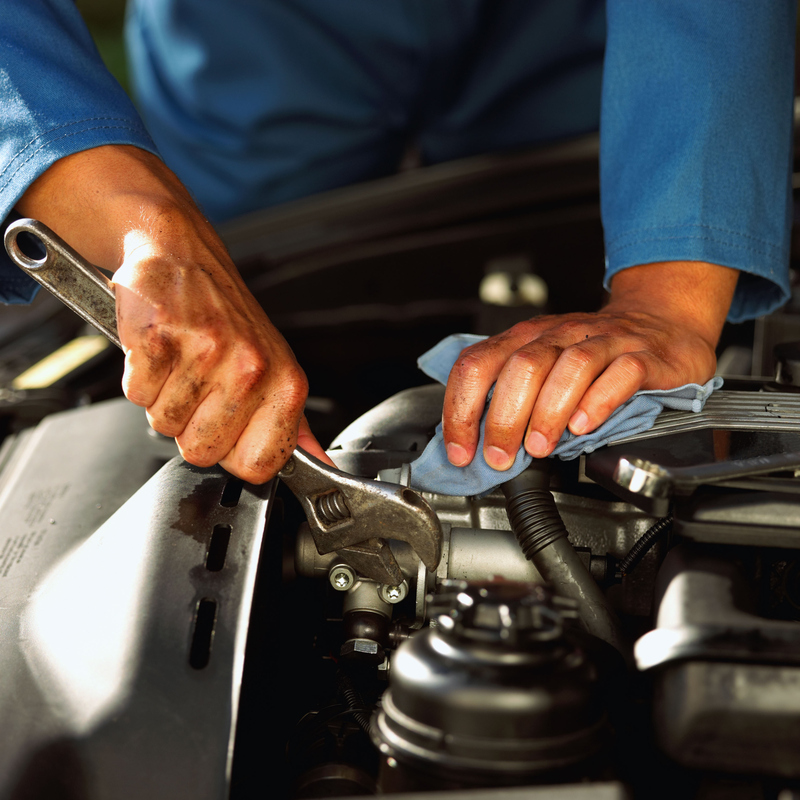 I also know that with any vehicle you must do routine maintenance to keep it running. For example, changing the oil, rotating the tires and checking the level of all the fluids. I am fortunate to have a husband that take care of this for me. However, there are some maintenance issues you can’t have someone else do for you. Your spiritual walk/relationship with God is a prime example. After you accept Christ as your Savior and begin to grow in faith and draw closer to God it is so important not to neglect your relationship. It’s like driving a car and never putting gas in and wondering why you are stopped at the side of the road. You and I need to daily “fill our tank” by spending time with God. This will keep you moving down the road. However, there are times that is not enough and you have to put in extra time and effort to maintain, not only your relationship with God but also make certain you are headed in the right direction. You and I need to examine our lives and make certain we are daily being fueled by God and having scheduled maintenance checks to make certain everything is running well and we are headed in the direction God wants us to go. What about you, how is your engine today? Are you running on fumes? It is time for a service check? Jamy, I loved the analogies in this post and may use them with friends that may need a “JumpStart”…lol! Anyway, I totally agree and when I feel like I am “running out of gas” I immediately plan a day of “maintenance” and “refueling” with my Lord and Savior, Jesus! Thank you so much! I had a lot of fun reading and commenting! God bless!